Springfest 2014, Ocean City’s kick off of the summer season has opened. And already, the four-day event is expected to attract tens of thousands of resort visitors. After the winter we’ve all experienced, it seems like Springfest couldn’t come soon enough. This is the 24th version of Springfest. 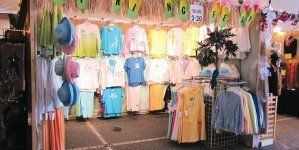 This year more than 250 artisan vendors, and food ranging from deep fried Twinkies to soft shell crabs are there for the consumer. Of course, the music is what draws so many. This year they won’t be disappointed as music legend Merle Haggard headlines Friday night’s performances. We just want to say welcome to everyone arriving for this harbinger of summer. And we also want to remind year-around residents what they already know, all of a sudden our town of 7,000 is going to grow dramatically, and probably won’t settle back down till way into autumn. With that comes more noise, more traffic, but also more needed dollars for our city and Worcester County. For our visitors, we welcome you and want you to have the time of your lives. At the same time, please be cognizant that while you will be going home after a few days, there are many here who are already home. 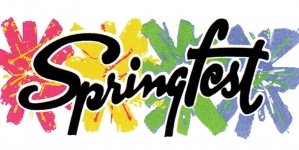 Ocean City event planners have put a great deal of time and effort to make Springfest 2014 a great success. We know already that it can’t miss. Have fun, be careful, and we’ll see you down at Springfest. On a completely different note, we feel that the entire county should be proud that its two robotics teams, Worcester Beach Bots and Titanium-Wrecks faired very well against teams from around the globe at last week’s Worlds in St. Louis. The teams were facing squads from as far away as the Netherlands and Israel. Both squads tournament information can be found in this week’s edition. Beach Bots, T-Wrecks, we are very proud of all of you. This author has not added a biography. 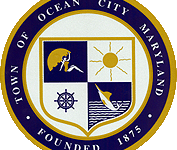 Meanwhile OCsue for Ocean City Today has contributed 1495 posts. 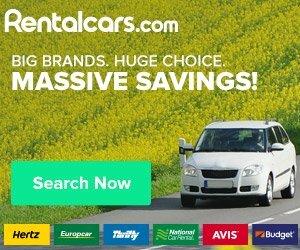 Click here	to view them.